Knowing how to work on bicycles is a useful skill. Perhaps more valuable to the general job-seeker are verbal and written communication, timeliness, problem-solving, integrative thinking, and computer skills. We have engaged in formal and informal workforce development at our Community Workshop space for over 10 years. We were super excited to welcome Devin and Ahmed to the team of summer hires in 2018. 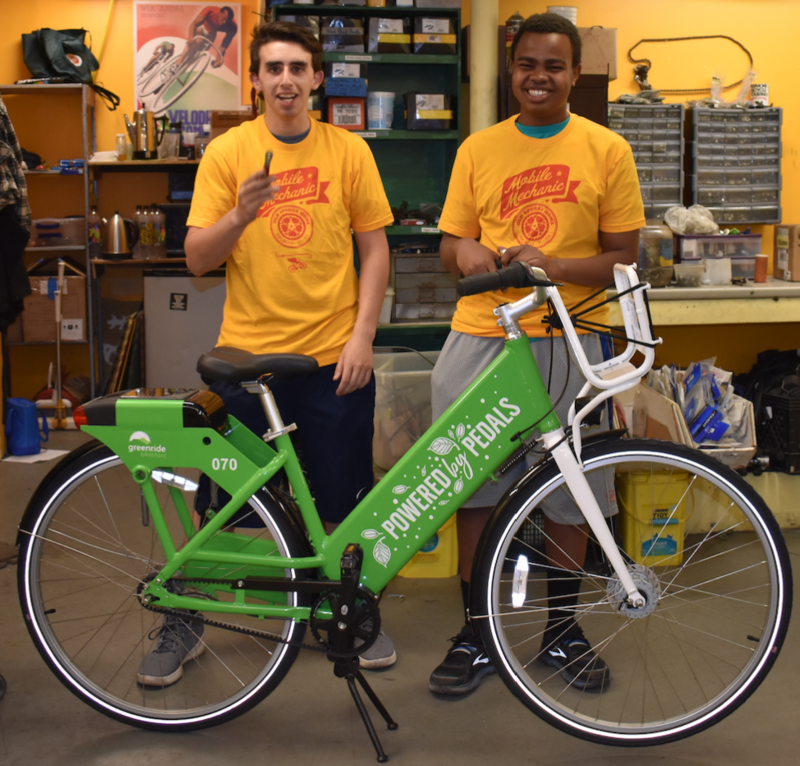 Our first junior mechanics excelled as mechanics-in-training and met the minimum skills required to undertake minor repairs at the shop and as part of our mobile repair unit and Greenride bikeshare maintenance teams. These two spent the summer at jobs that they loved and developed valuable problem solving and communication skills without even realizing it! Watch a great video of them here! 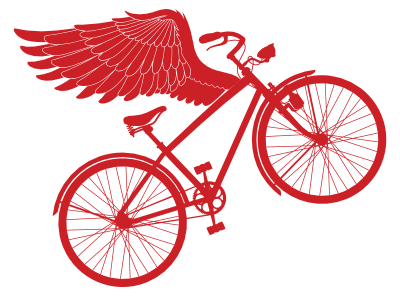 Since 2015 we have been traning youth in bicycle mechanics and customer service at our Community Workshop and at our retail shop. 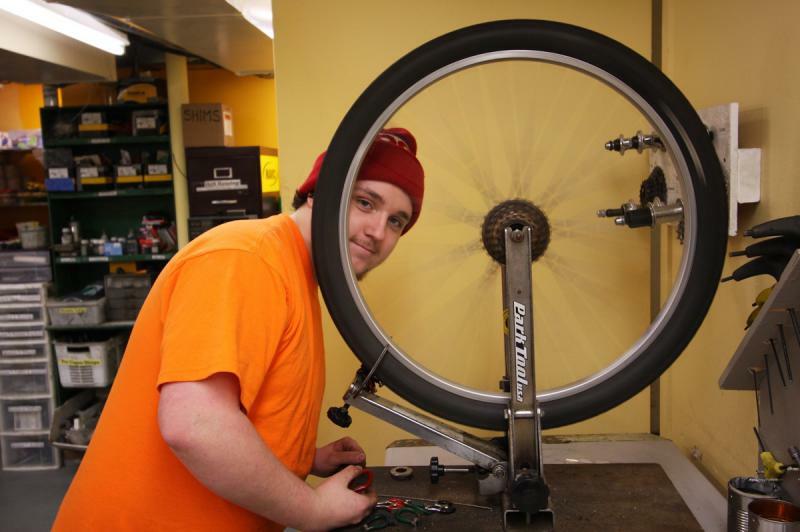 These young people develop valuable problem-solving and communication skills that have led to seasonal and year round jobs in local bike shops and prepared them for long-term employment in advance manufacturing and the trades. 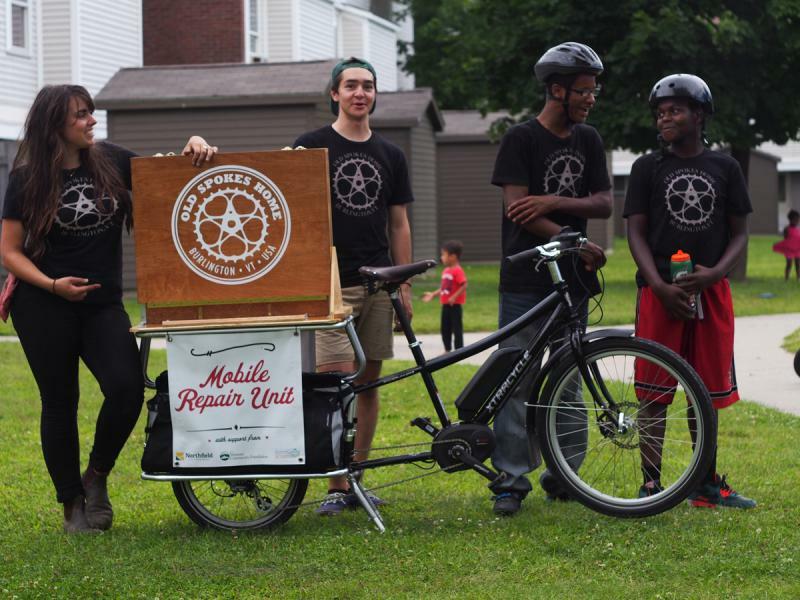 In 2017 and 2018 Old Spokes Home partnered with Spectrum Youth & Family Services - Multicultural Youth Program and trained 5 teens each summer in bicycle mechanics and shop operations. 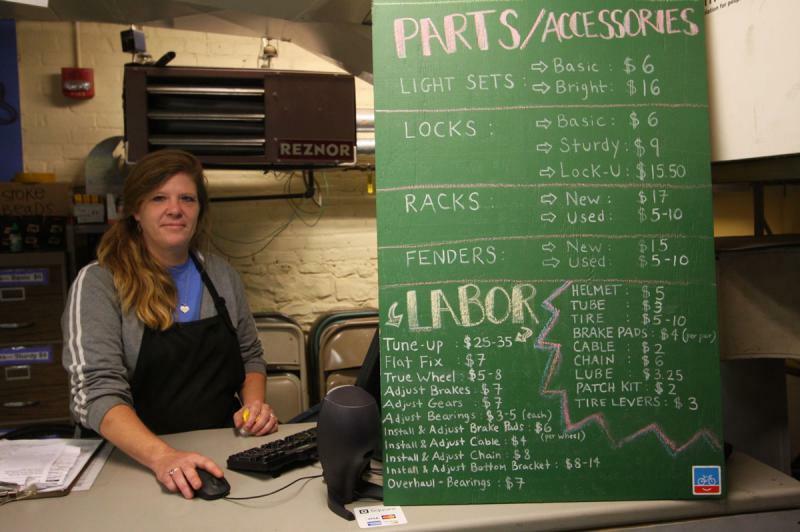 The youth earned a stipend for working in the shop and with our Mobile Repair Unit throughout the summer. 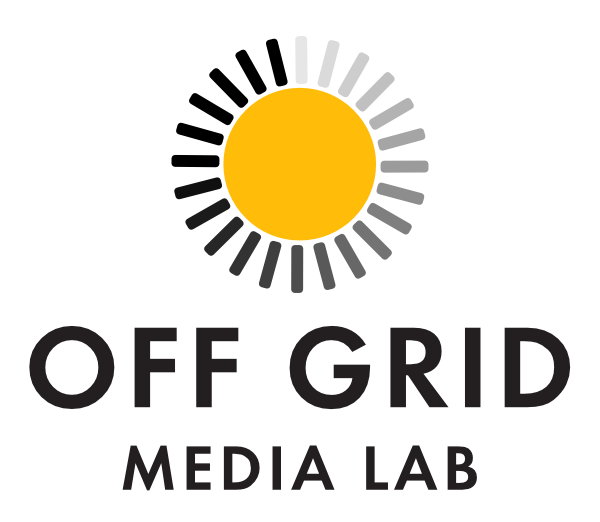 This program was launched with support from Northfield Savings Bank, Ben & Jerry's Foundation, Vermont Community Foundation, and Local Motion and continued with sponsorship from Vermont State Employees Credit Union and National Life Group Foundation. Hundreds of youth and adults have volunteered at our Community Workshop as Front End volunteers, Volunteer Mechanics, and Shop Helpers in order to develop the retail, mechanical, and/or social skills they need to become more employable. We think of a Work Experience as a value-added volunteer experience; staff provides extra training, attention, and feedback to ensure that individuals get the support they need to meet their goals. 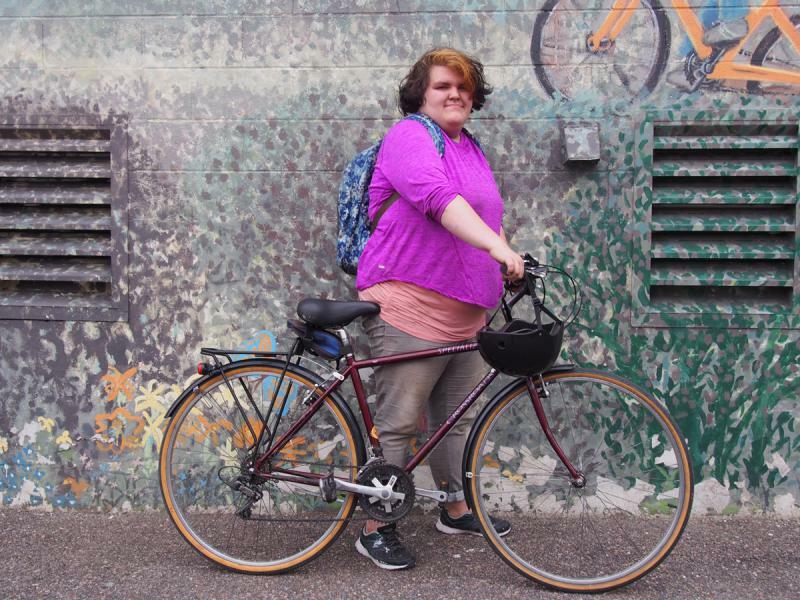 The goal of our Create A Commuter workshops is to provide the tools, knowledge, and confidence necessary to get people riding their bikes to work. Workshop participants receive bikes outfitted with commuting accessories as well as instruction in bicycle maintenance, theft prevention, flat fixing, route planning, bicycle laws, and on-road riding and safety. This could be you! Sponsor Old Spokes Home's workforce development programs and services by contacting Laura. Email Laura to inquire about current workforce development offerings.